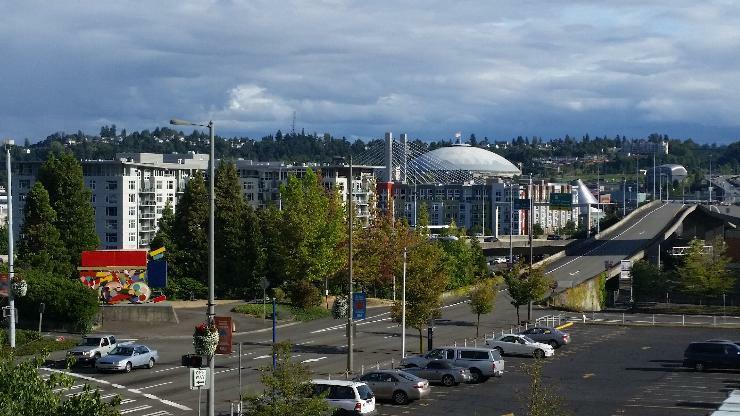 Planning your visit to the Convention Center and Tacoma? 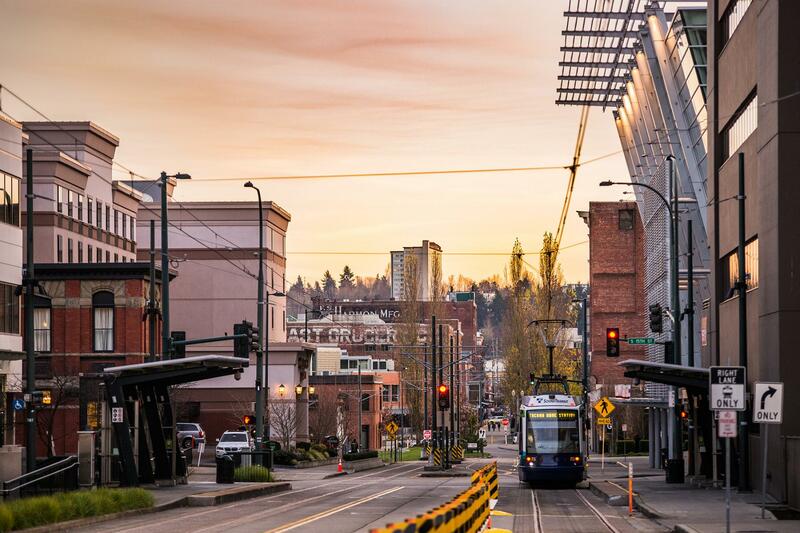 Use our resources for parking, directions, hotels, dining, and things to do in our vibrant, walkable downtown. 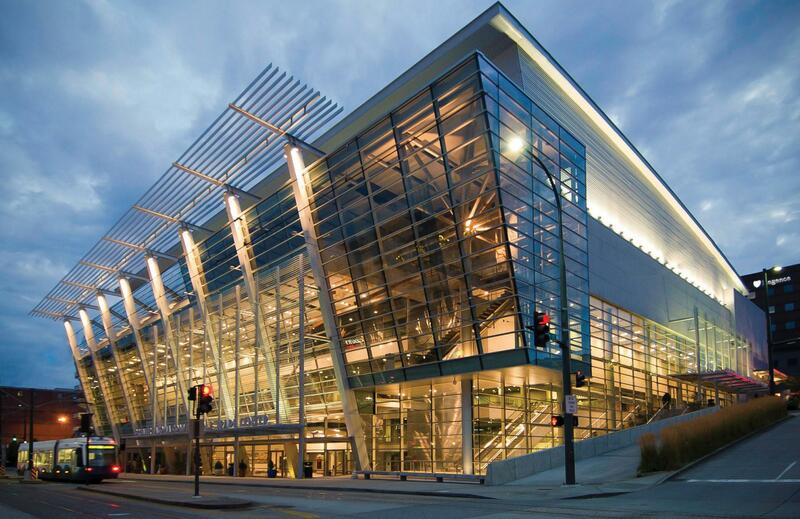 The Greater Tacoma Convention Center is located at 1500 Commerce Street Tacoma, WA 98402. Most folks find getting here is easy, but here are few resources to ensure a smooth arrival. Seattle-Tacoma International Airport is serviced by 32 passenger airlines offering 91 non-stop domestic and 29 international routes to and from Sea-Tac. 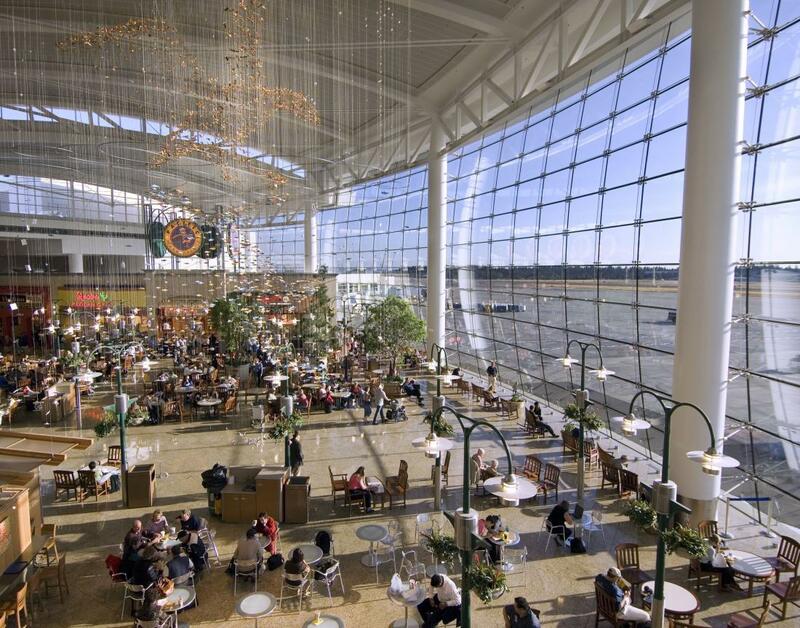 Sea-Tac is the 8th busiest airport in the US serving nearly 50 million passengers annually. So flights to Tacoma are easy to book from nearly anywhere. We are a growing city. So, we suggest using WSDOT or your favorite real-time traffic app to determine the best route to the Convention Center. Google Maps and Waze are both mobile applications that offer helpful real-time information on traffic. If you’re traveling with a co-pilot who can look at a screen for you, WSDOT offers helpful traffic photos and alerts (helpful info about road closures). On-site parking lots are operated by Republic Parking and managed by the City of Tacoma. Accessible parking is available in Parking Lot A garage on a first come, first serve basis, and can be accessed via the ramp from Commerce Street. Off-site parking options include street parking, downtown public parking lots serviced by Link Light Rail. There’s a Link Light Rail stop right in front of the Convention Center. 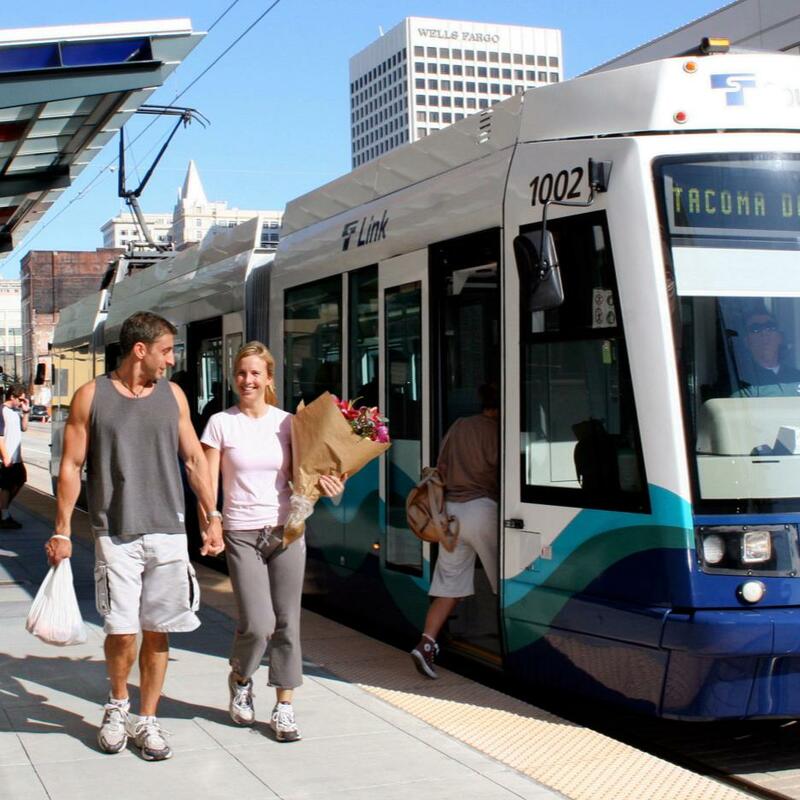 Just hop aboard this light rail car and travel the length of the Tacoma downtown for free. Fancy a little wind in your hair? 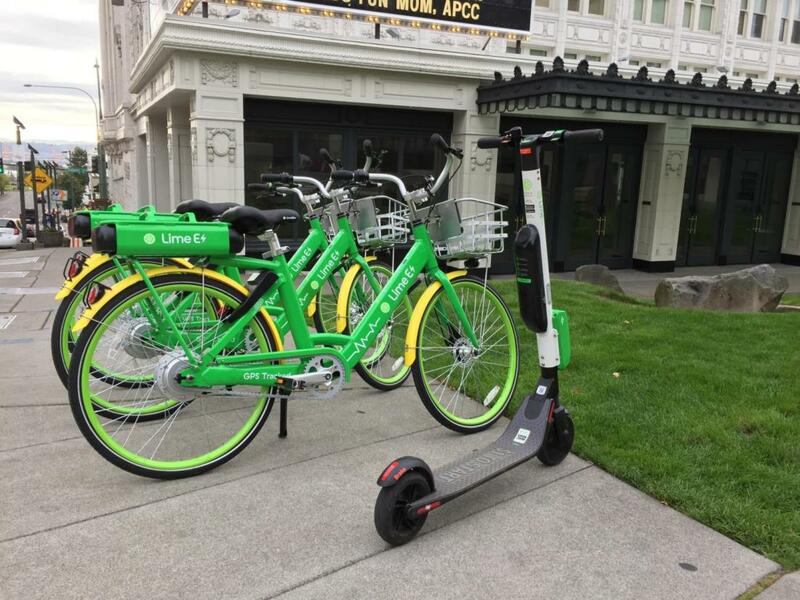 Lime e-scooters make getting around Tacoma fun. Download the Lime app from the Apple App Store or Google Play, and you will be zipping around Tacoma in no time. Hint: the app is needed to locate, pay, and unlock your wheels. If you’re an Uber or Lyft user, pick-ups are convenient at the Commerce Street cutout in front of the building.